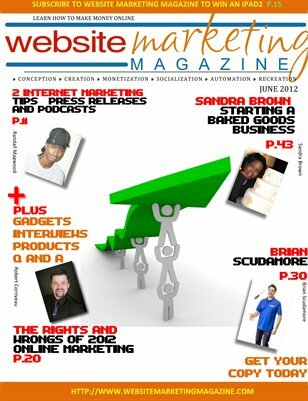 Learn how to make money online. 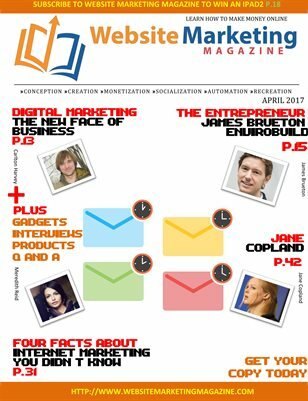 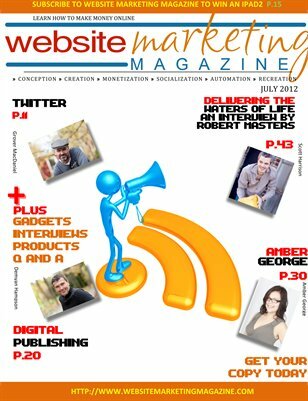 Website Marketing Magazine is a monthly magazine for internet entrepreneurs. 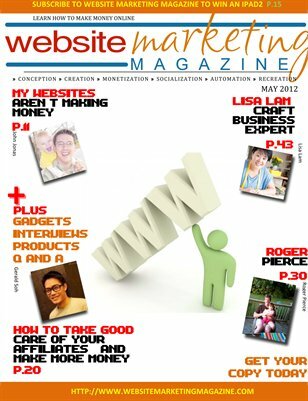 Published by Leigh Burke, WMM is an internet marketing magazine that aims to give you the skills you need to succeed online.